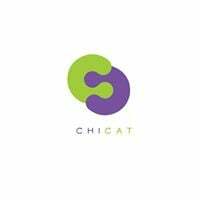 Please join CHICAT for an information session about our Career Training programs in Healthcare Information Technology and Lab Tech Qulaity Control, Advanced Manufacturing (Food Sector) Maitenace Mechanics Wednesdays or Thursdays at 11:00 a.m.. Candidates can complete an application and schedule a same day assessment and interview. This industry-driven training is offered at no charge to the student. To enroll in our Career Training programs you must be 18 years of age. 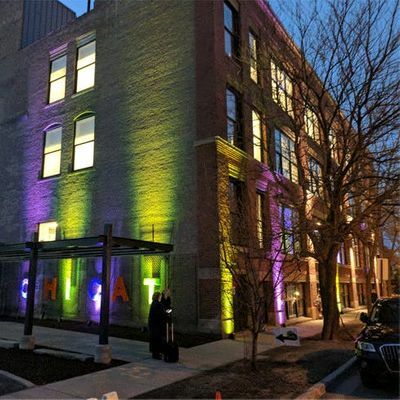 CHICAT has a parking lot entrance on Paulina and there is metered and non-metered street parking available. 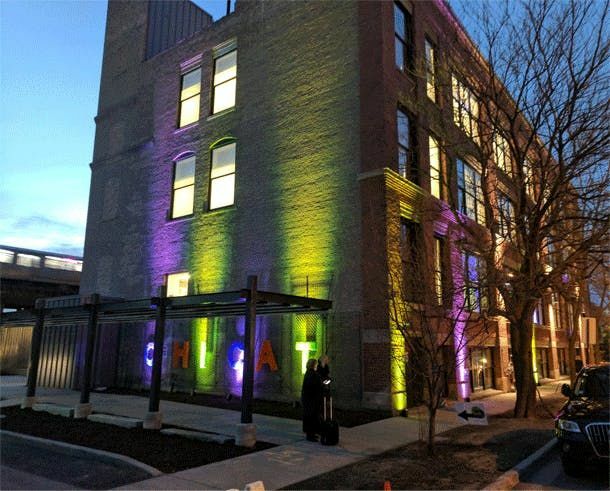 CHICAT is accessible via public transportation from the Pink Line, Ashland and Roosevelt buses. You can call us at 312.733.1701 or e-mail ZXZlbnRzIHwgY2hpY2F0ICEgb3Jn.